The 14th February marks the day of the launch of the campaign One Billion Rising – the biggest mass action to end violence against women in human history.The statistics show that one out of three women worldwide will be beaten or raped during her lifetime. This adds up to 1 billion women and girls and the number is rising. 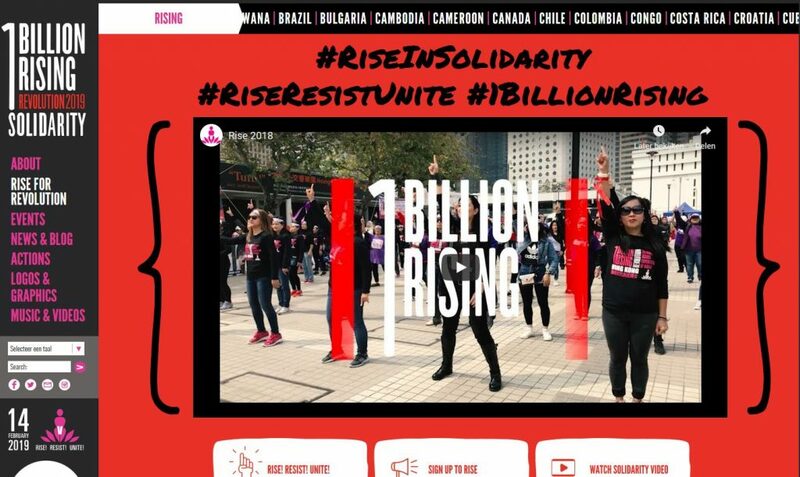 The campaign One Billion Rising was launched by the global movement V-day to demand an ending of all violence against girls and women. One Billion Rising is a force for a safe and secure society without violence.